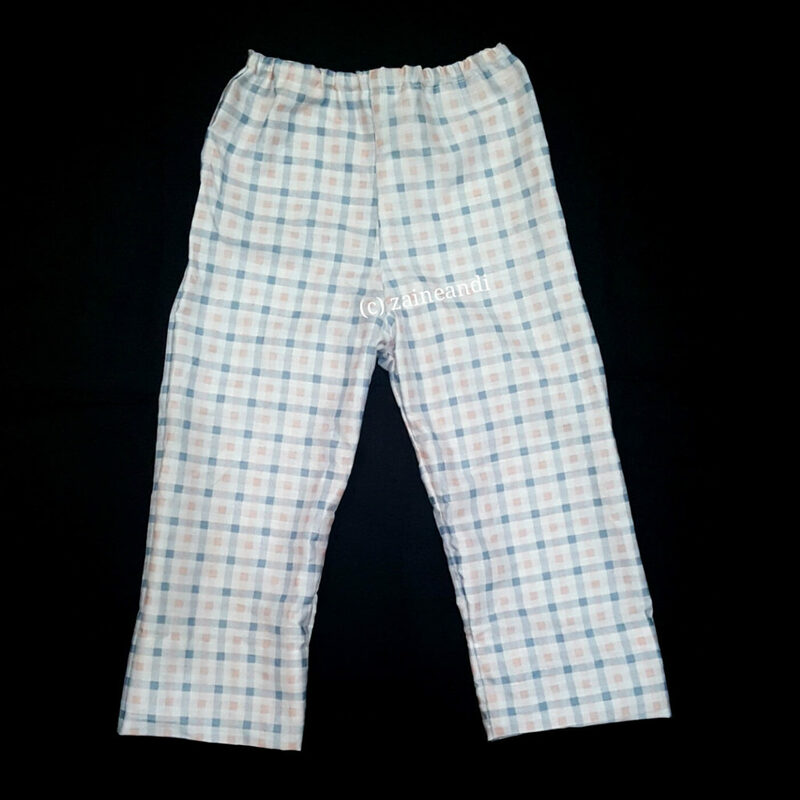 One of the projects I did back in fourth grade for Home Economics subject was DIY pajama pants. And no we didn’t use any machines back then. We had to hand sew it. I remember the fabric used, too. The fabric was flannel and it was baby pink with moons and stars for print. LOL! So girly, right? Yes, my friends, I was the girly girl back when I was a lot younger. 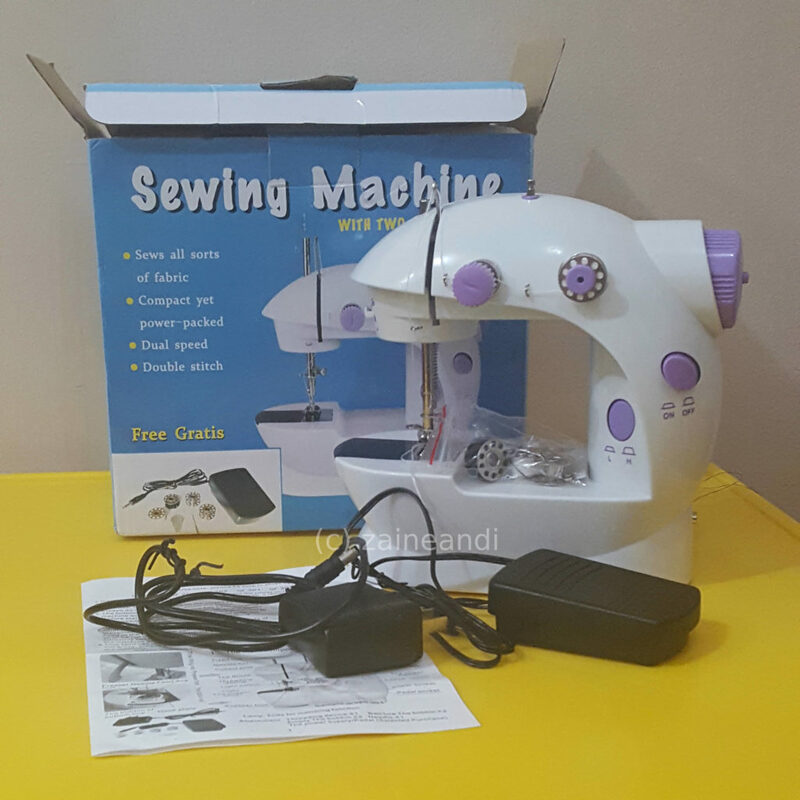 A couple of weeks ago, I finally decided to buy my own mini sewing machine which I had been eyeing for quite a long time now. Since I got it, I was really itching to sew something for the little boy. And so, I decided to make pajama pants as my first sewing machine project. It comes with extra bobbins, needle, needle threader, foot pedal and power adapter. Pretty neat! The last time I’ve sewn something (except for the occasional clothes repair) was a pillow case. It was hand sewn, too. That was way back 12 years ago. I came to the big metro with very few things it could actually fit in one big luggage. And since I needed pillow cases, and I had scrap fabric big enough for one, I went ahead and sewed one instead of buying it from the mall which was, to me, that time, very expensive. So I was really excited to sew something a bit more complicated than stitching two ends of the fabric. LOL! Since the last time I sewed a pajama was way back in fourth grade, I could no longer remember how to make the pattern. 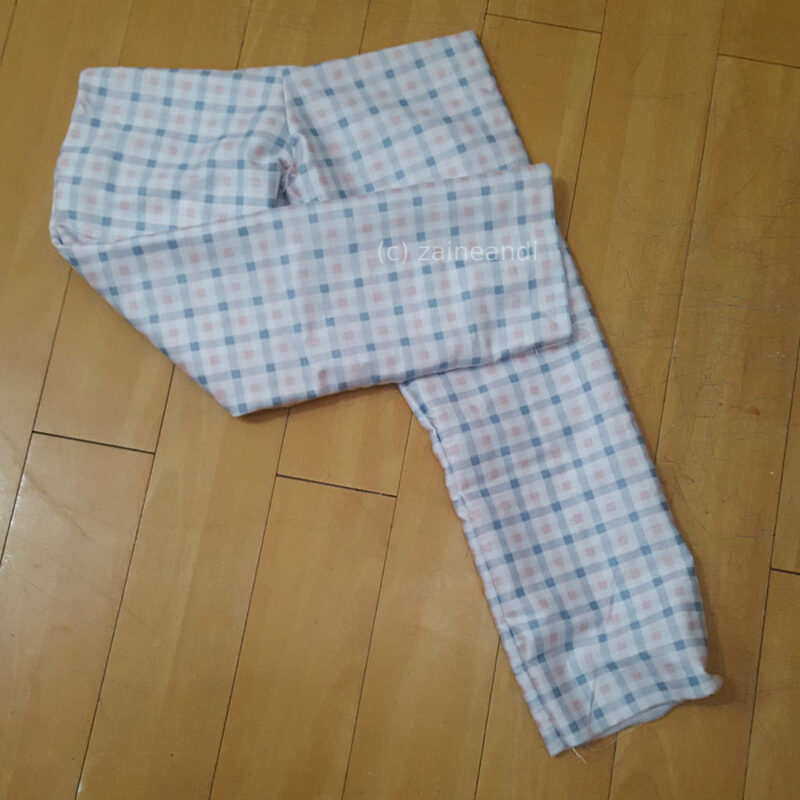 I had to resort to Google to try and find how to make one but the easiest way was to trace one of Z’s existing pajama pants instead. I don’t have parchment paper big enough for a pattern and I no longer have a stash of manila paper so I had to resort to an old calendar page. Yep, my wall calendar is huge. LOL! 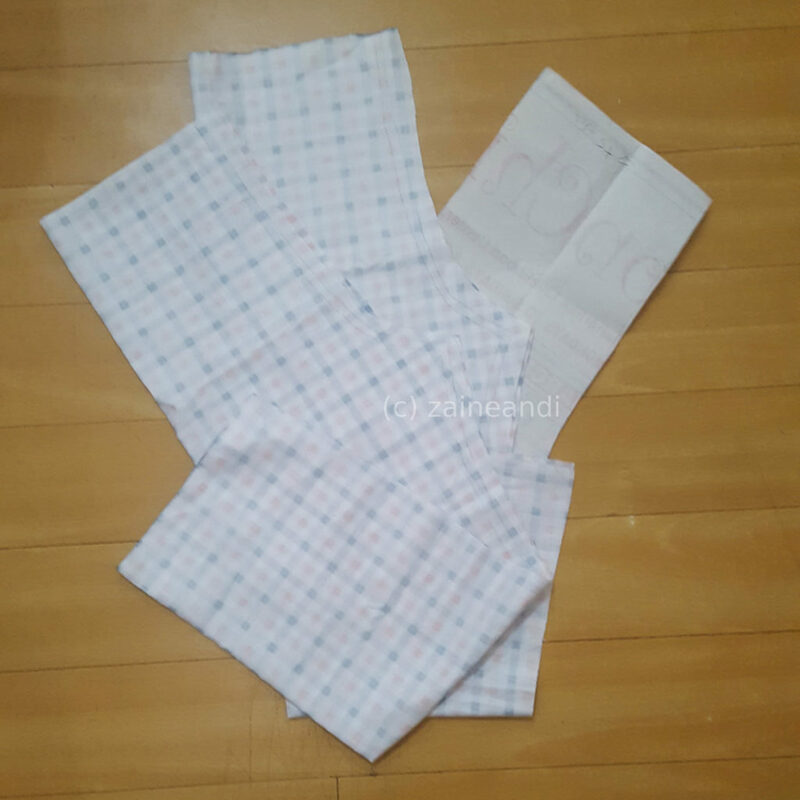 I had to neatly fold the pajama so I could trace it properly. Z’s pants is already loose on him but I still needed to add about half an inch allowance for the seam. And I think I added another half an inch on the fabric when I cut it. I was that cautious. Haha! I only used half of the fabric I bought, which was basically half yard. That means I can still make another pants. I got a bit scared of messing up when I was about to start sewing. LOL! But once I got the hang of it, everything was easy. But I still need to work on getting my stitches follow the lines. I had to sew one leg at a time because I was working at midnight. The sewing machine isn’t really quiet, too, so I had to inconvenience Z’s nanny who sleeps on the couch in the living room when I work. Hence the reason I had to work in batches. Sewing one leg was easy. Sewing the two pieces together was a bit tricky because it wasn’t just going straight down. I had to follow a little bit of a curve and make sure that I was sewing it evenly. After sewing the pieces together, the last one I needed to sew using the machine would be the waistband but making sure that I leave a small opening for the garter. I made the leg part longer than the length I need. I just folded it to the right length and then hand stitched it. DIY Pajama Pants Project Success! Tadaaa! Here I present the finished product. I was so excited when I finally completed pants. The first thing I did was to send a photo of it to my Mom. Oh and I sent it at around midnight, too! Haha! 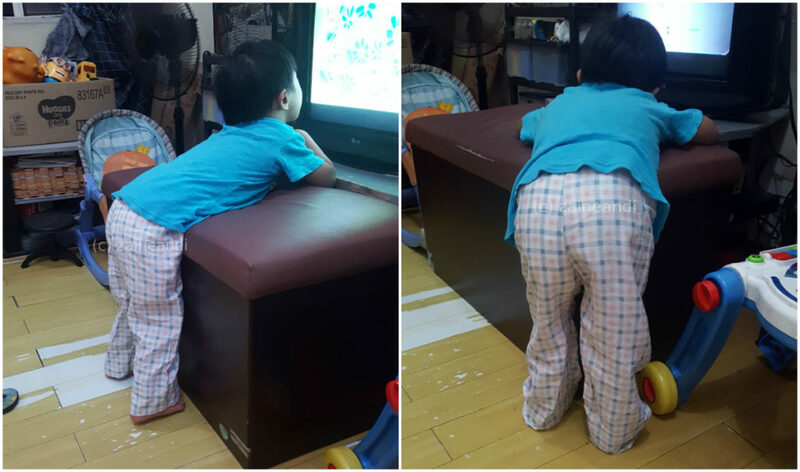 After taking a photo of my DIY pajama pants, I immediately washed it so I could let the little boy wear the next night. 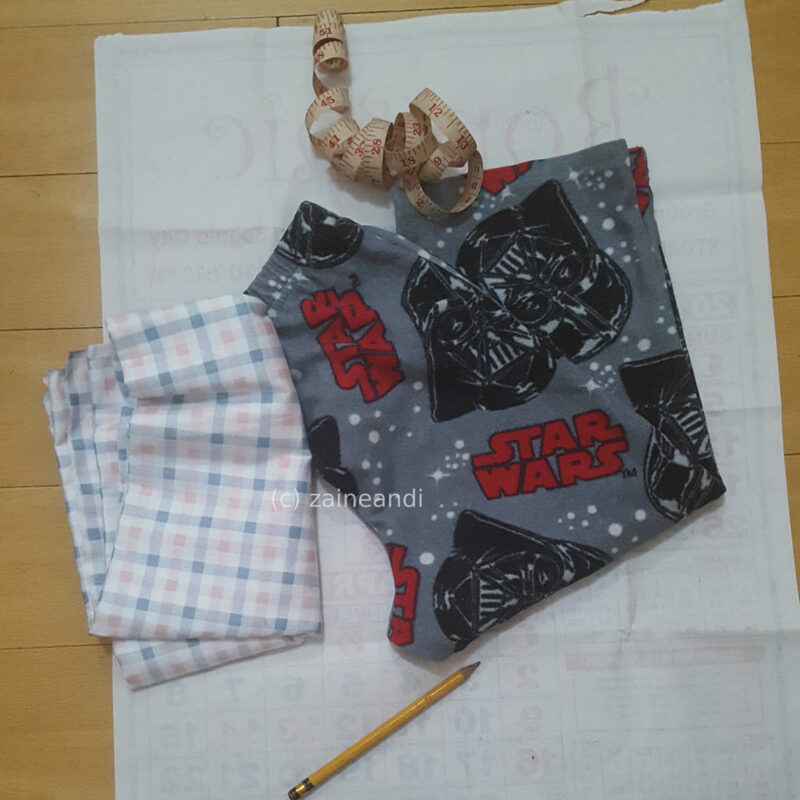 It is a still bit long and lot more loose than the Star Wars pajama I used for the pattern. But it looks good on the little boy, don’t you think? I’m happy about this project even if it was not perfect. Far from it. I still have half of the fabric so I am planning to make another pair. And maybe instead of buying, I’ll just make more of this one for the little boy. Any tips where I can find cotton fabrics with car designs? LOL! Since this post is not exactly an instructional manual, you can check out this link from Instructables. I used this as my guide and it was really helpful and easy to understand. What do you think? I am open to suggestions and recommendations to make my next pair better. Or if you have any suggestions of what I can make the next time, lemme know in the comments below. Been eyeing that same sewing machine for years but haven’t bought it kasi hindi ako marunong magtahi, but I woul love to learn how. Awwww! Sabi ko na dapat bumili ako ng portable sewing machine eh. 🙂 I’ll put this under Christmas wishlist. Homemade stuff are so heartfelt. Feeling ko maaappreciate ng boys ko if I sew some clothes for them. Ang galing! I love sewing too! I remember on my Home Economics subj. I sewed a bag and miniskirt too. Nakakatuwa parang gusto ko tuloy ng handy sewing machine. Galing! I wish I could do that. I could do basic (as in very basic) hand sewing but I have zero sewing machine skills. My mother is a wiz, but her eyesight is a bit weak na. So nice, I always wish to learn sewing and I’m eyeing that sewing machine too. I wish magkaroon ako ng time ever to do those sewing. Ang galing mo! 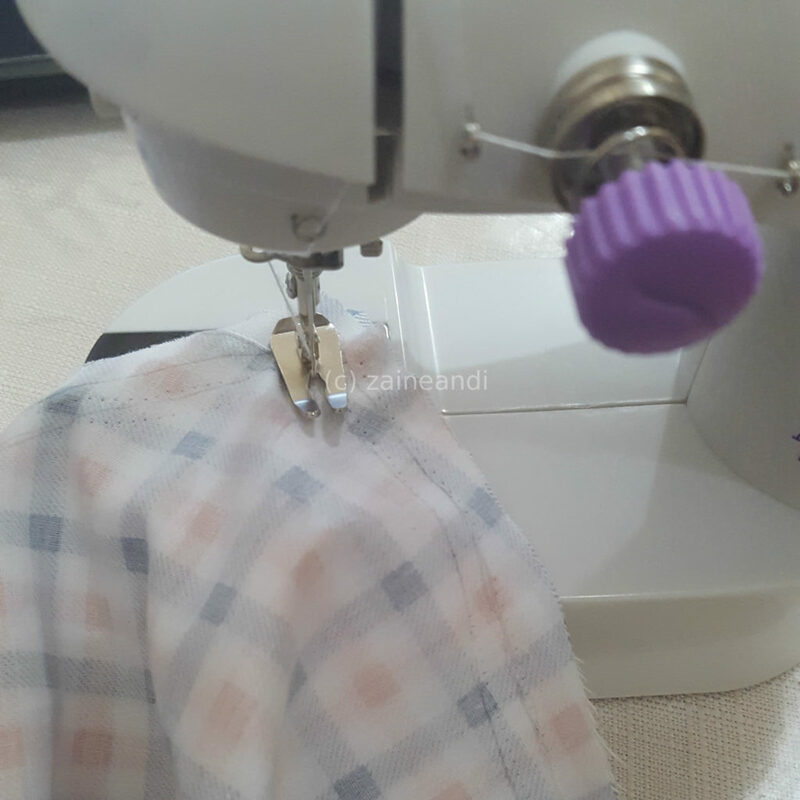 Naku, as much as I want to sew a pair of pjs, i can’t anymore coz I won’t be able to insert the thread thru the needle’s eye hahahaha.. Pero ang sipag mo ha.. thumbs up!